Notes Nsd.exe file is found? 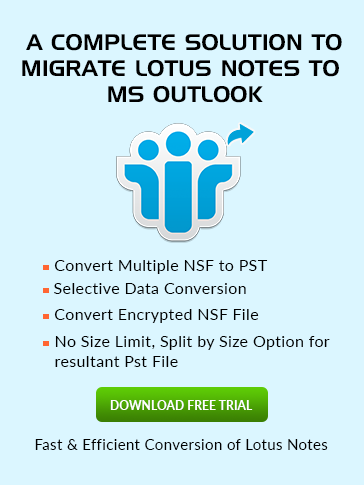 What is Nsd.exe in Lotus Notes? The Notes System Debugger (nsd.exe) or wnsd is a legitimate executable file by IBM in Lotus Notes and Domino. It resides in the program files of your system. It is a program which ships with both Notes Client and Domino server. It is a part of IBM wnsd and used for IBM diagnostics. It is a troubleshooting executable file which automatically activates at the time of the crash in Lotus Notes. It itself diagnose the issues and starts repairing. It acts as an inbuilt utility debugger inside Notes to fix the data or other Notes issues from the corruption. The Nsd creates a log file for analysis by support desk personnel. 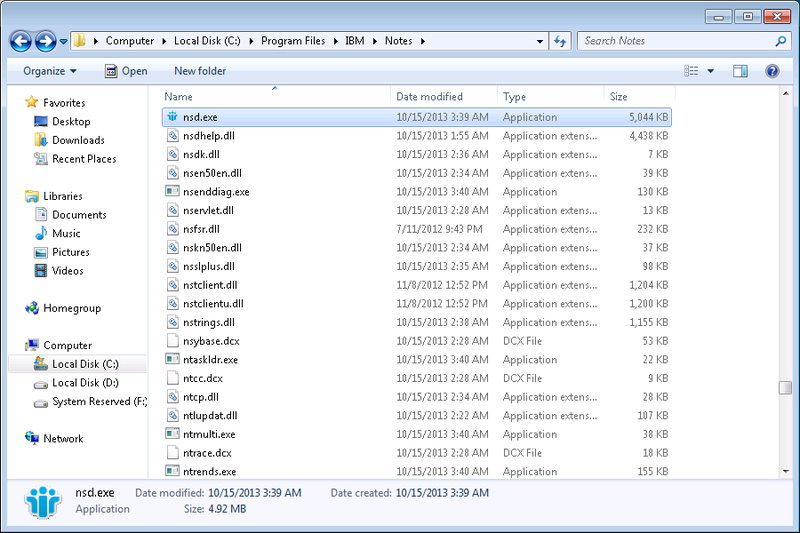 If this executable file launches automatically then it is a sign that there is something wrong in Lotus Notes/Domino. It is not a part of Windows Operating system but without it is nonetheless. Nsd.exe has encountered a problem and needs to close.